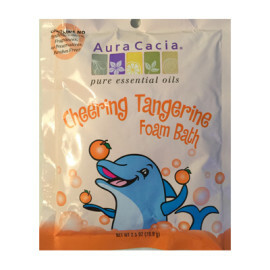 Bathing creatures make bath time fun for everyone! 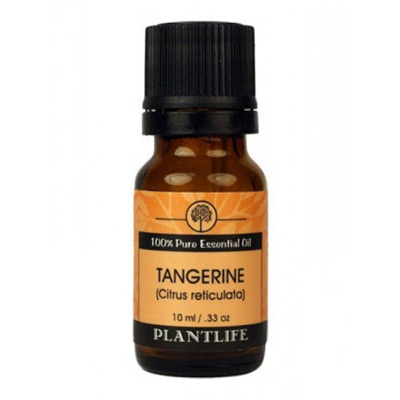 Handcrafted with soft, natural and sustainable materials-from Plantlife. 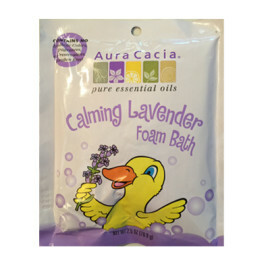 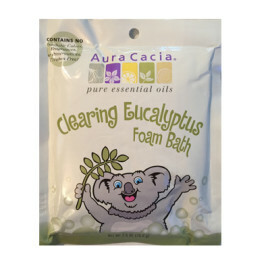 Foam Bath makes an enjoyable bath an awesome bath!-from Aura Cacia.